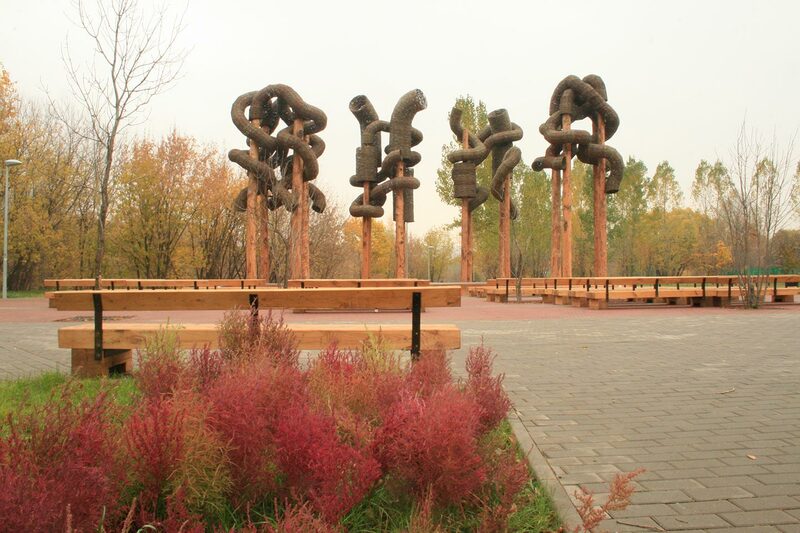 Chermyanka is an environmental artwork of Nikolay Polissky, that consists of five separate peaces. 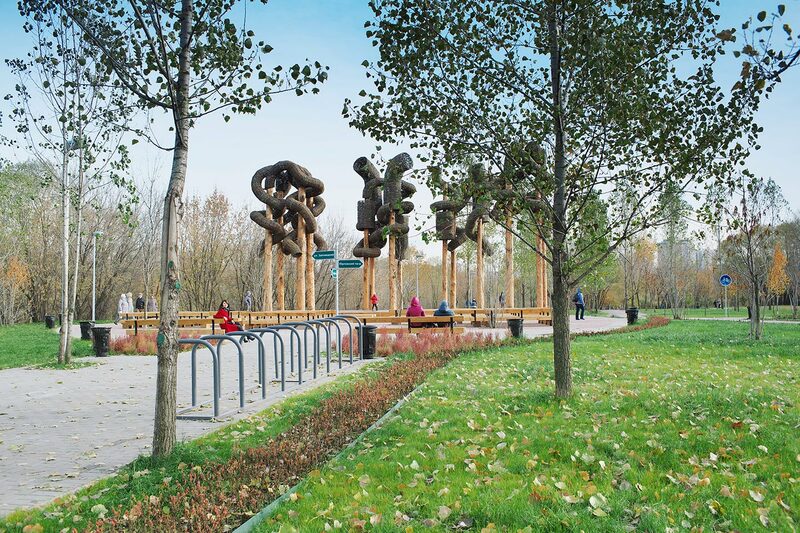 It is named after a small river, that runs through the green area of Otradnoe district in Moscow. 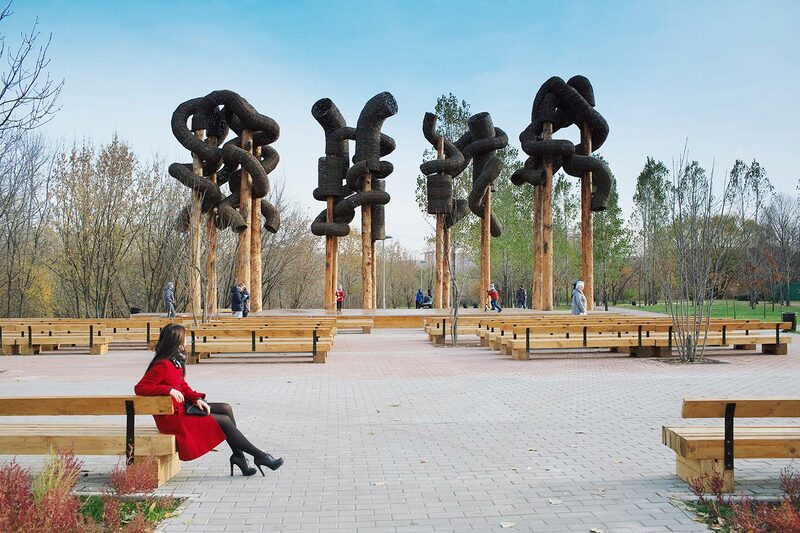 It was commissioned in autumn of 2014 by Moscow authorities within a program of renovating derelict green area. 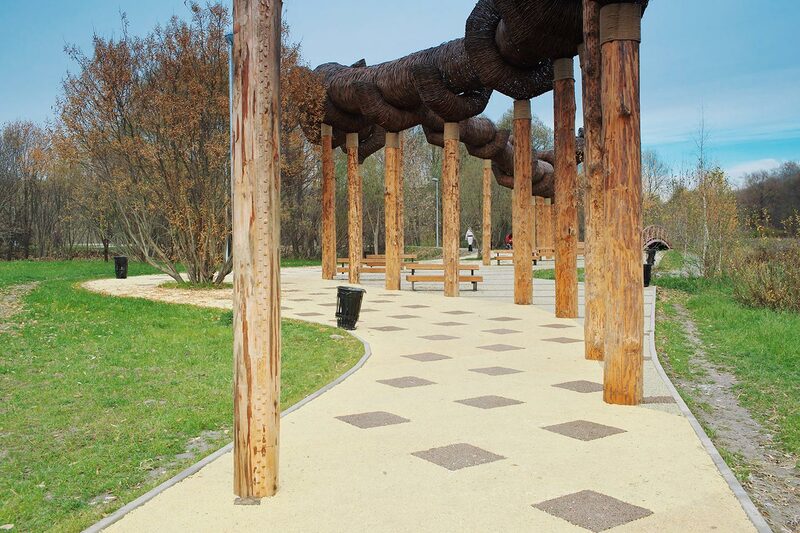 All peaces were made with the same material and has a common form. 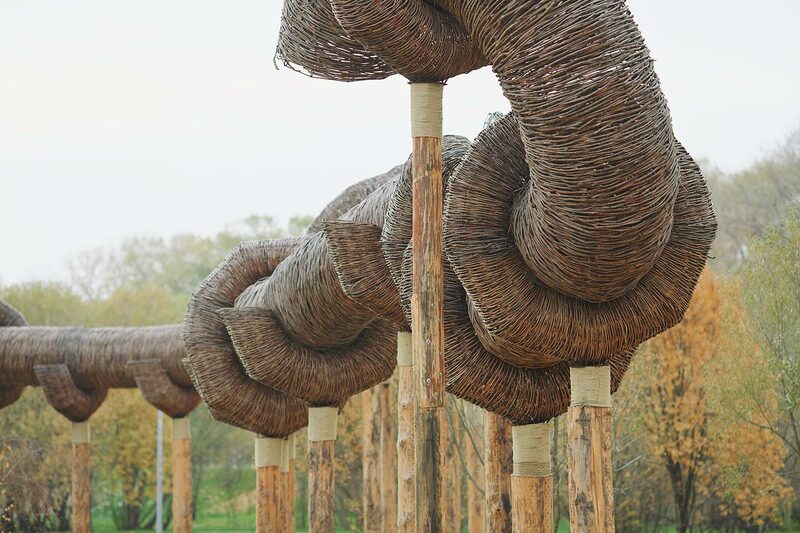 It is willow weathed on the metal framework. 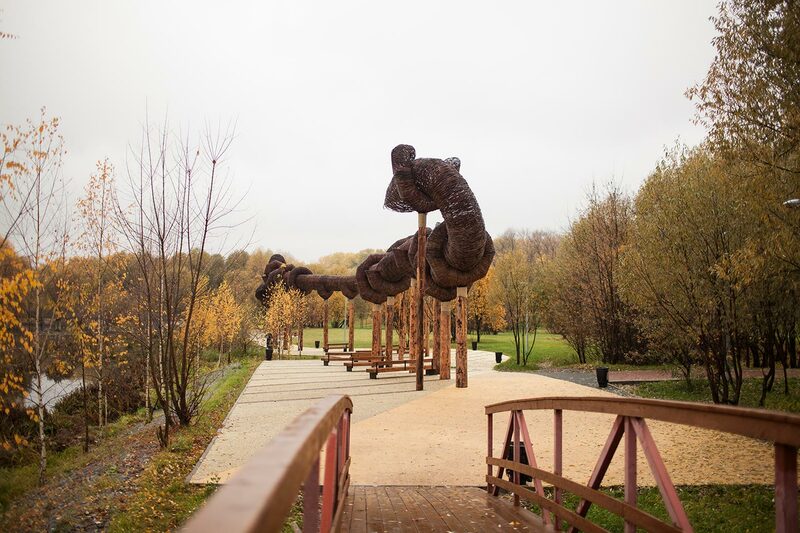 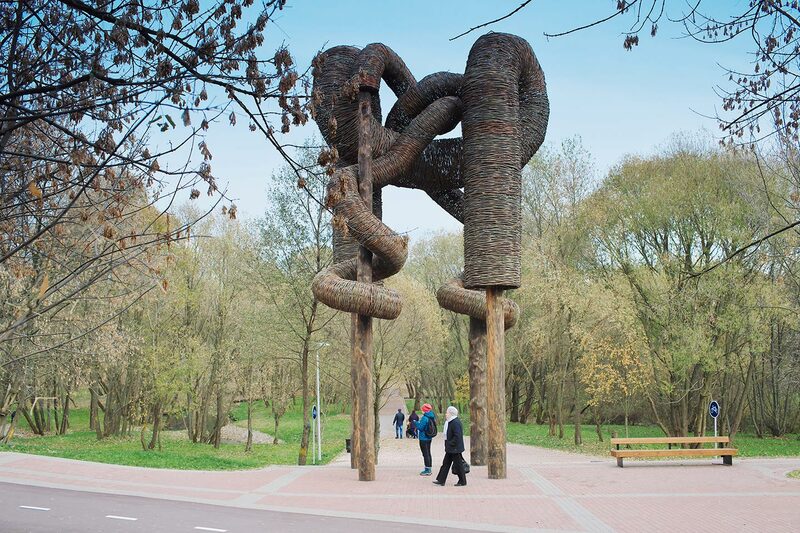 Basement of the sculpture, a column made of a single wood log, was offered by Galina Lichterova, the architect of the park. 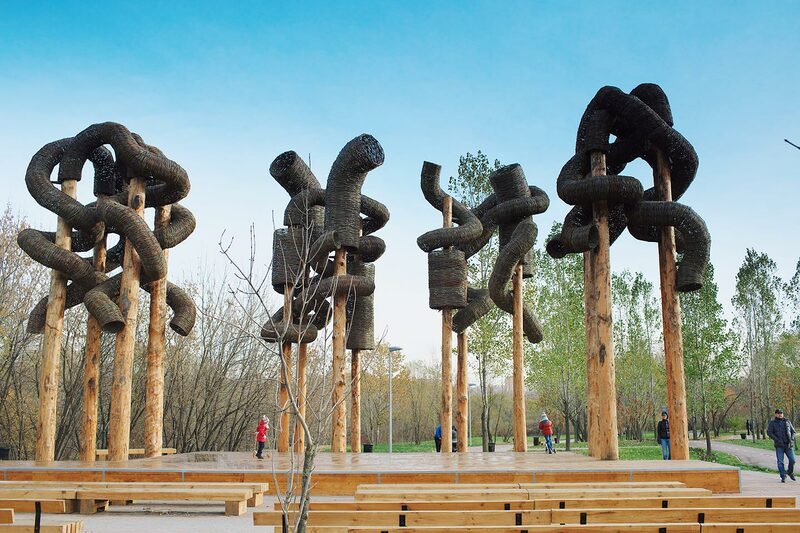 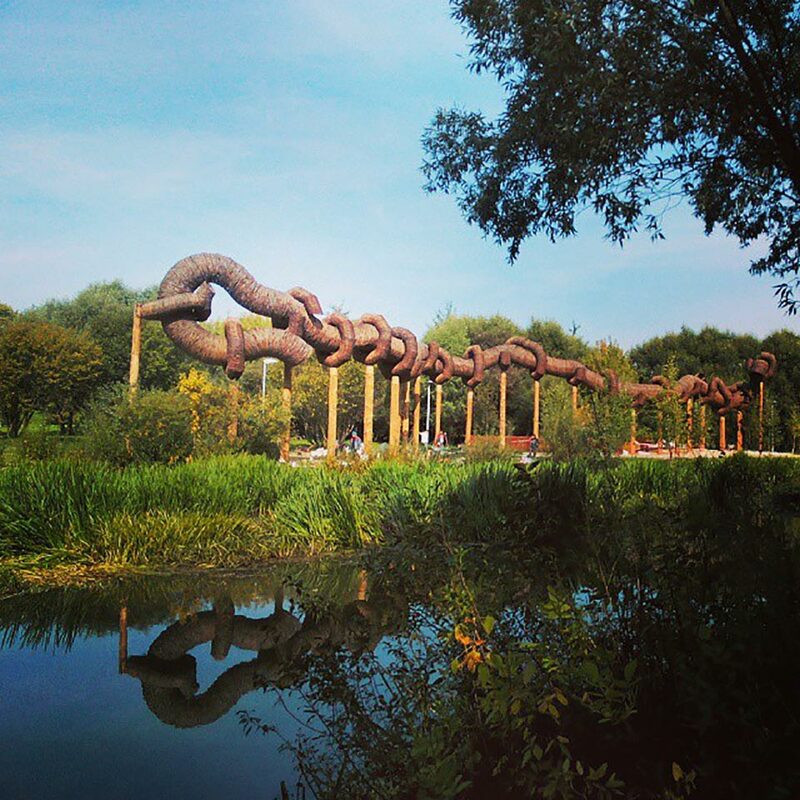 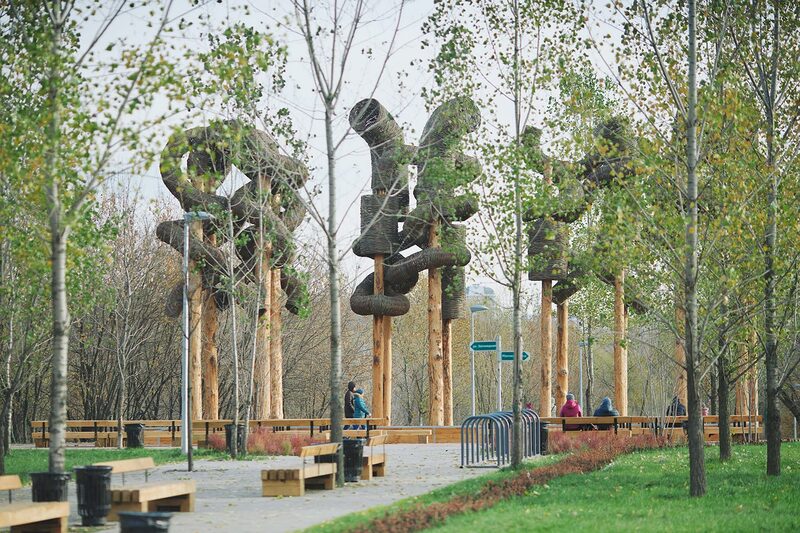 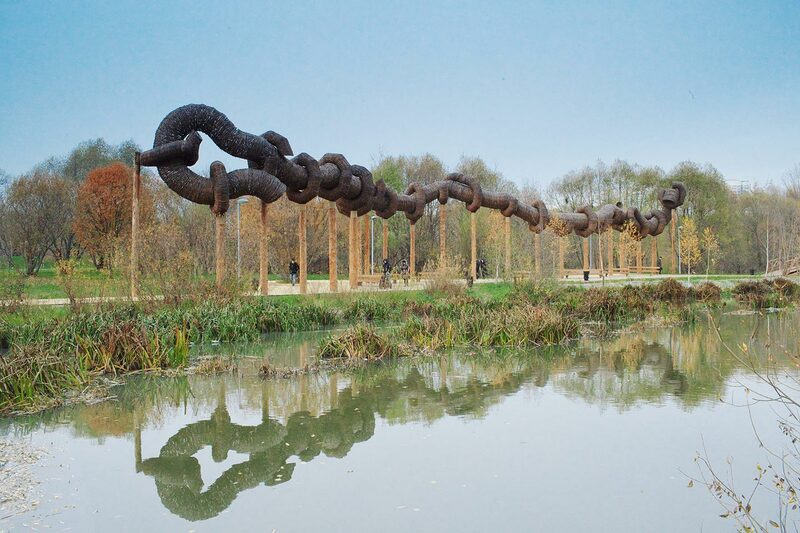 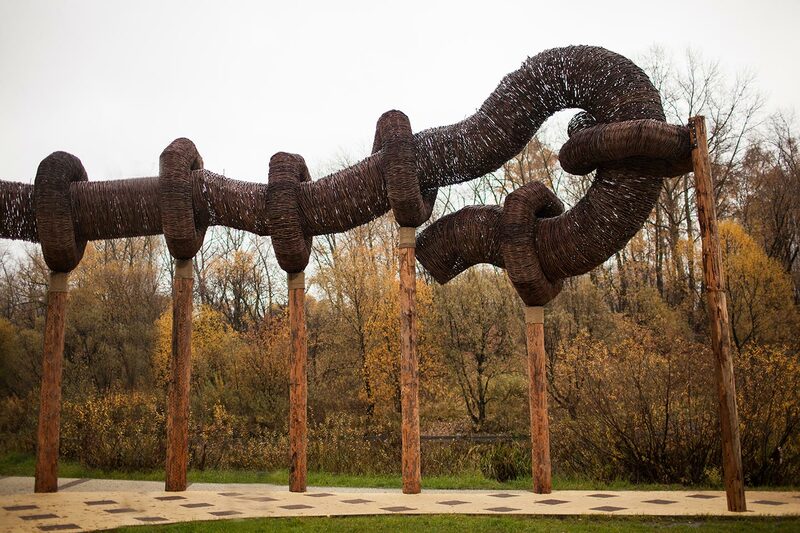 Tubular sculptures were installed on top of the columns across the northern part of the park.